Craving custard? 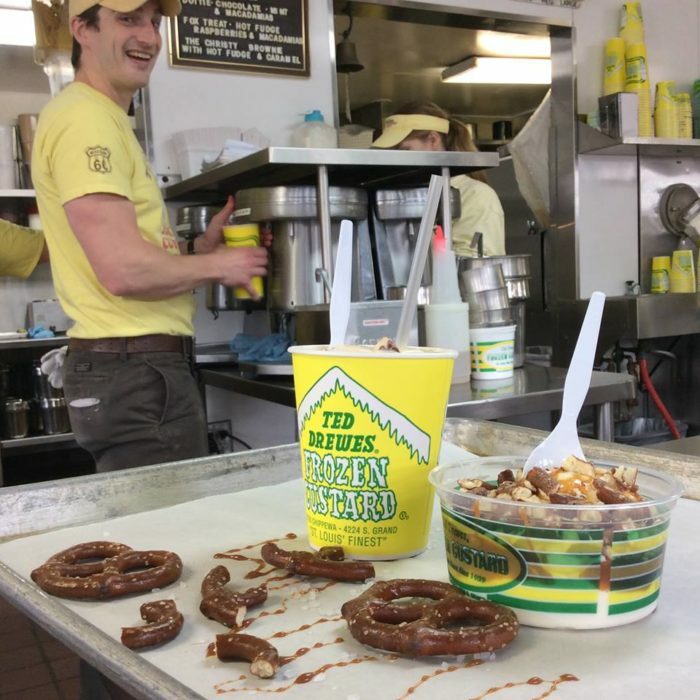 Here in the Show Me State there is one true king of custard stands, and they’ve been churning out these sweet treats for over 80 years. 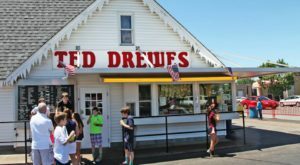 The lines may be long but generations of Missourians have been bringing their families to Ted Drewes. 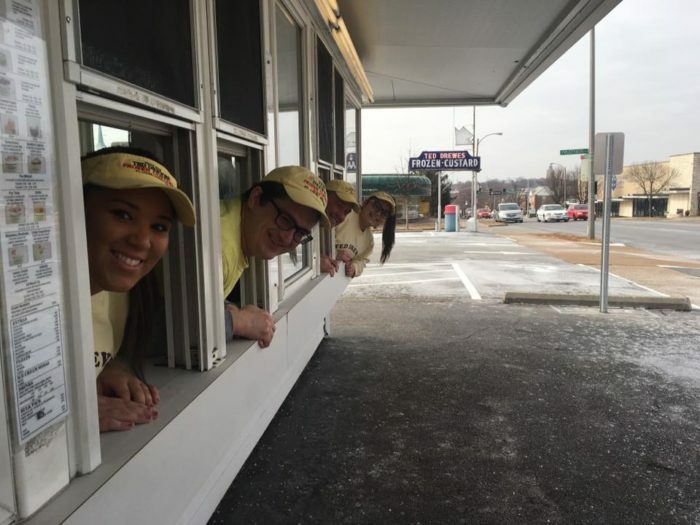 Take a trip into the past and enjoy some old-fashioned frozen custard this summer! 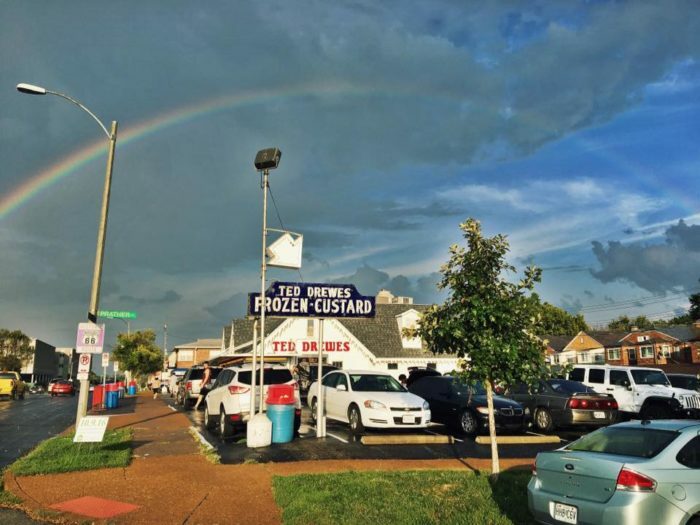 This St. Louis Landmark has been a go-to destination for locals, visitors, newlyweds, and celebrities who love amazing frozen custard. 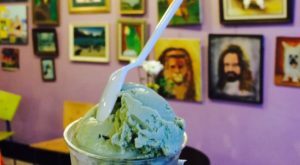 They were even named Best Ice Cream in the world in SoolNua's 2017 annual World Ice Cream Index Challenge. 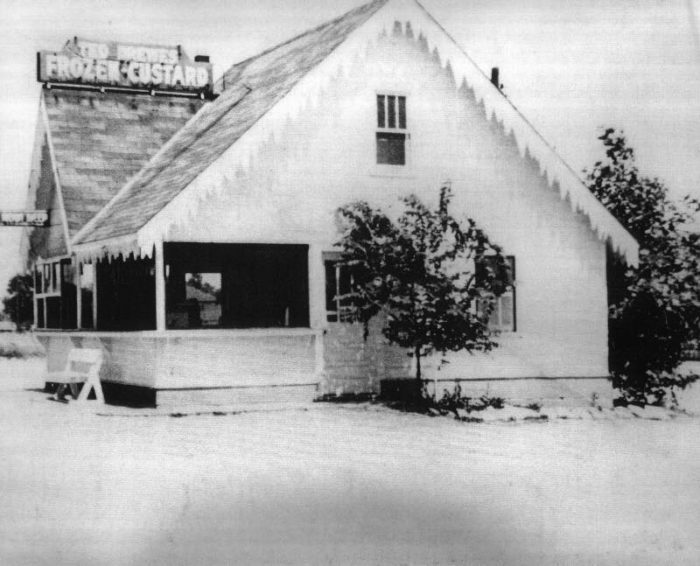 In 1930, tennis champion Ted Drewes Sr. opened a custard stand on Natural Bridge Road soon followed by a location on South Grand in 1931, and the iconic custard stand on Chippewa in 1941. Today, the South Grand and Chippewa locations remain with the latter being the most popular location. By 1985, the Cippewa location had 12 service windows and lines were still forming. 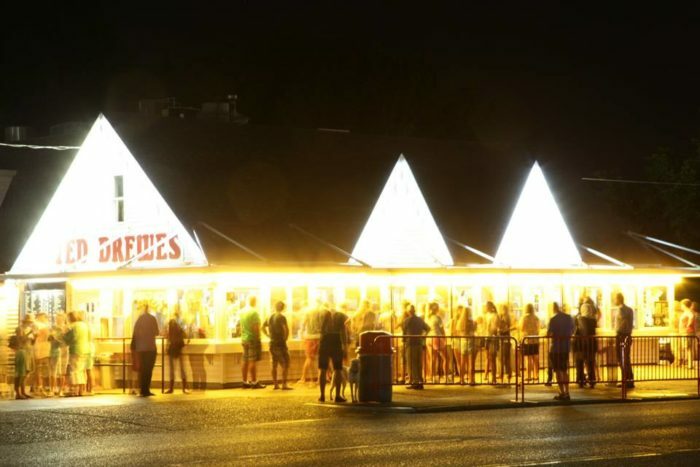 People couldn't get enough of Ted Drewes thick, creamy custards. 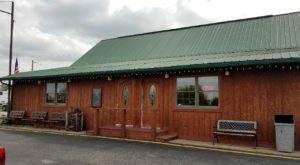 There are 21 different menu items to pick from. However, with so many toppings and add-ins the combinations are truly endless. Concrete's are the most popular choice at the stand. The term concrete was given to these tasty treats because they are so thick that they won't fall out of the cup when tipped - almost like concrete. 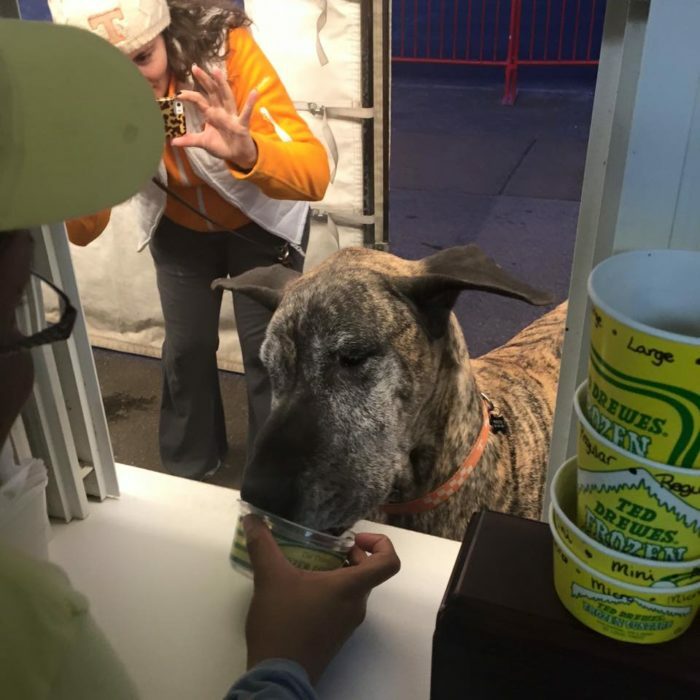 Even dogs love Ted Drewes. They offer pup cups that are a great way too cool down a hot dog in the summer. 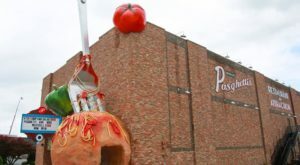 So choose something classic from the menu, create your own flavor, or try a seasonal special. They love supporting St. Louis sports so don't be surprised when you see a concrete named for a player or team doing exceptionally well! 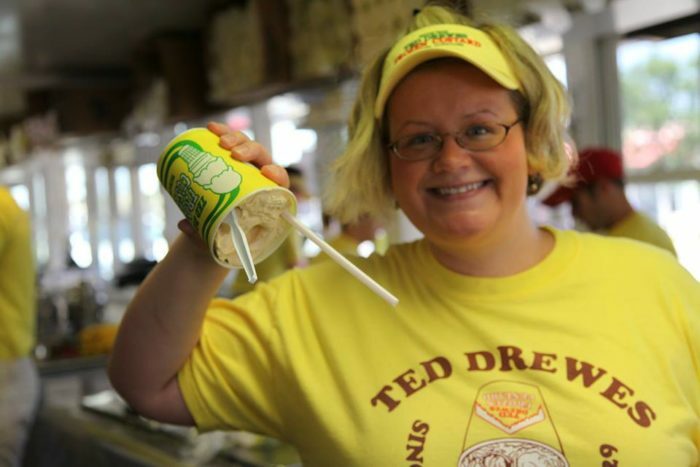 Ted Drewes is open all summer long, at both locations, from 11 a.m. to 11 p.m. Sometimes. 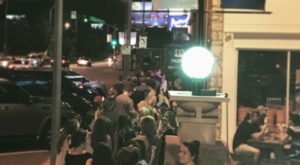 if the lines are long, you can find them open a little later. This no-frills custard stand will take you back to the good old days with a classically cool treat. You can find their stands at 6726 Chippewa, St. Louis, MO 63109 or at 4224 S. Grand Blvd., St. Louis, MO 63111. 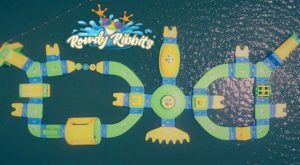 For more information, visit their Facebook page here. 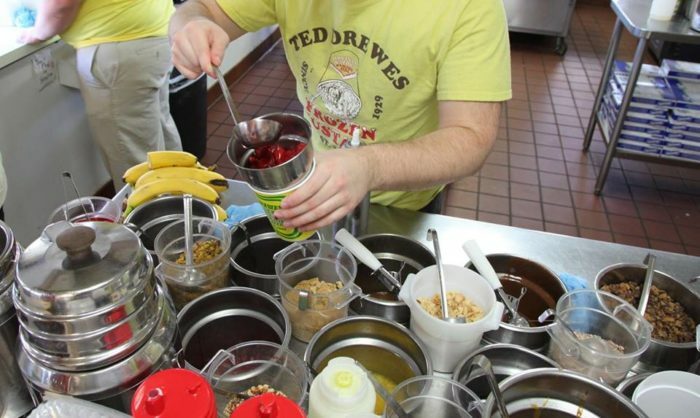 Have you tried Ted Drewes Frozen Custard? What is your favorite flavor combination? Tell us in the comments below! 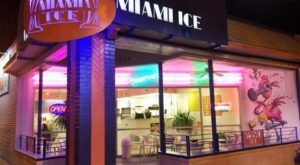 Are you more of a snow cone fan? 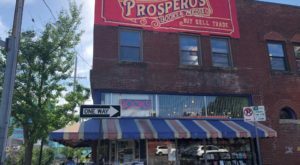 Here are the 10 best places across Missouri where you can enjoy an awesome snow cone!